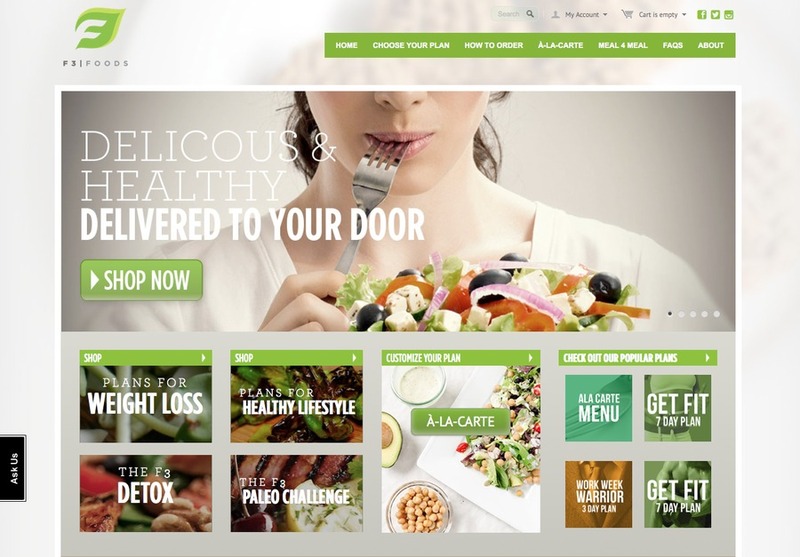 F3Foods.com is a weight loss and healthy lifestyle site where customers arrange for fully customizable meal plans. Site contains member management and support groups for dieting. We created the logo as well as the packaging and provide continuing web support and seo services.